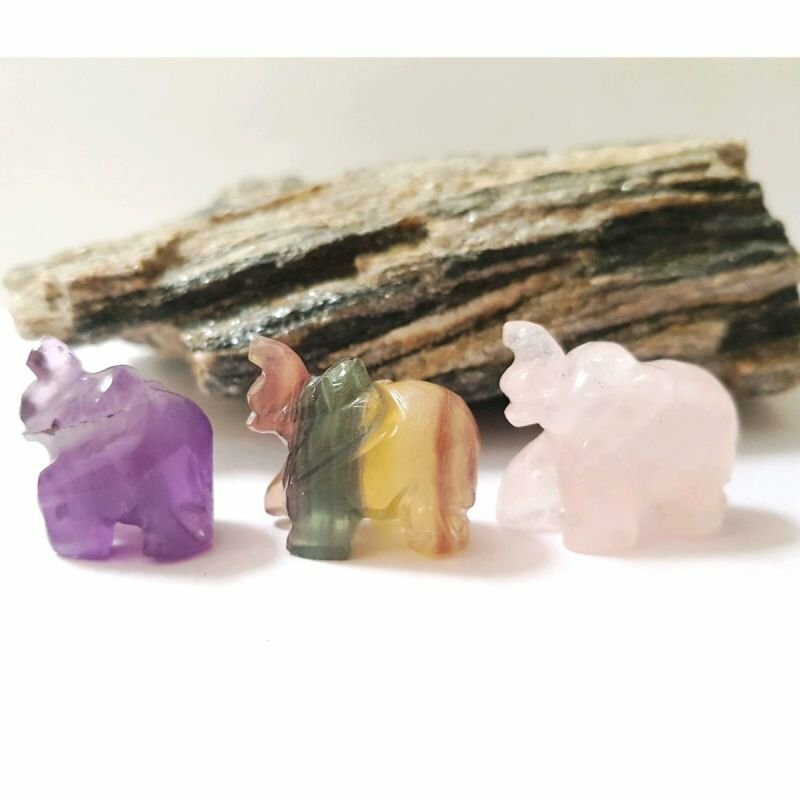 This is a trio of little gemstone elephants, one amethyst, one fluorite and one in rose quartz! They measure approximately 1.5" each. A unique little gift for someone who loves elephants. Fluorite protects against stress and negative energy, it helps find balance in life and stabilises emotions including anxiety, fear and depression. Rose quartz is the love stone! 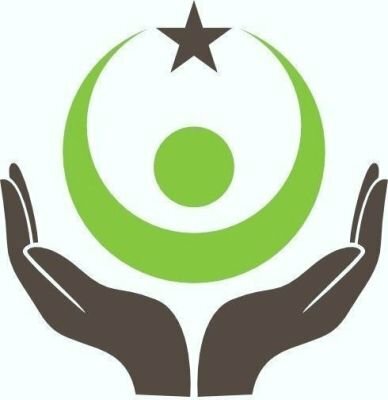 it helps raise your self esteem, restore confidence and balance emotions. It is believed to also help creativity, heal emotional wounds and mend broken hearts.